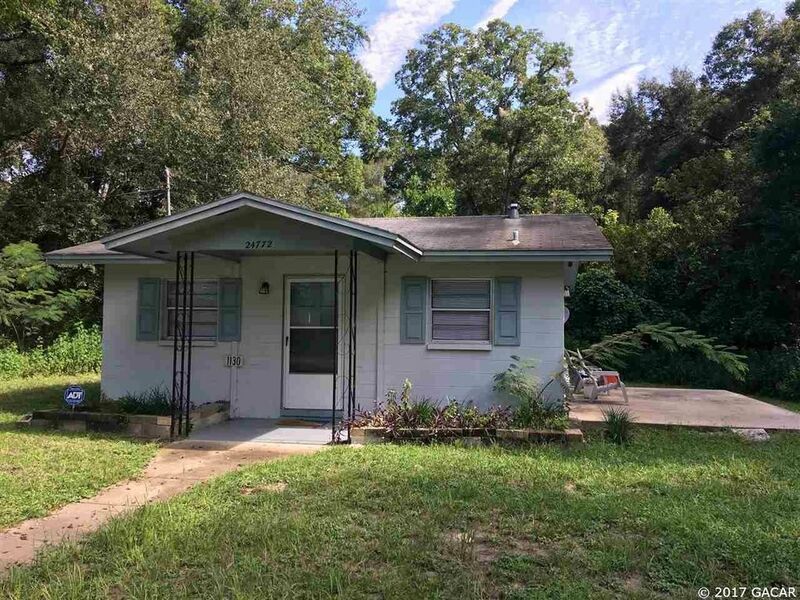 Move in ready solid concrete block 2 bedroom home in a great location in the town of High Springs! This is truly an easy to care for home and easy living right here! The additional adjoining lot is available to the buyer of this home on the east side (5000.00) to right of home as your facing the home.